Web browsers weren’t originally built to render reflowable, paginated text (nobody wanted long, one-page eBooks with massive scrollbars) so eBooks developed as a separate medium. PubML™ eBooks solve that problem. PubML™ text flows into discrete pages, and it reflows as you change type size or line spacing, just as it does on popular eReader devices. Book design was once a high art, but digital mass production lowered standards; eBooks became mere containers for data. Why not use the switch to an electronic platform to bring back the craft of book typography? 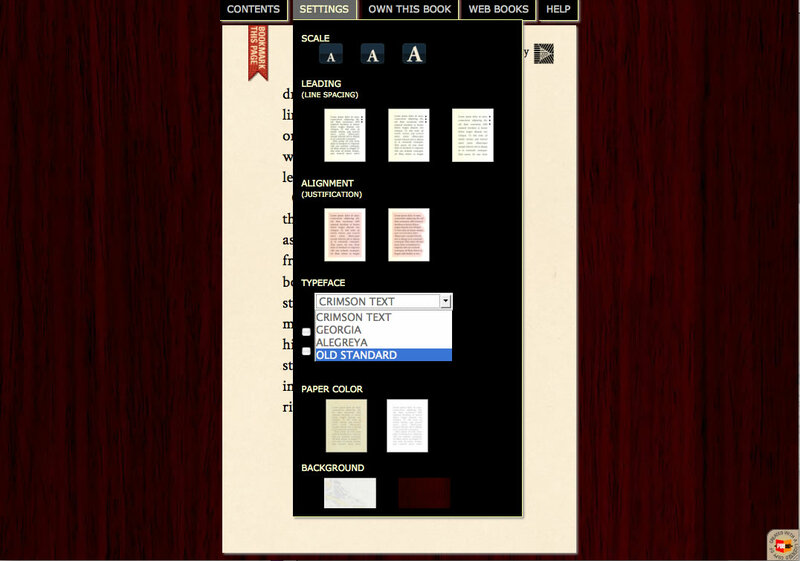 PubML™ eBooks incorporate web fonts, drop caps, chapter and paragraph ornaments, running heads, dynamic page numbering, and even customizable paper textures and colors. The open Internet is the best thing to have ever happened to free speech and expression. PubML™ eBooks help preserve that important freedom. No app stores or bookstores are involved. Control your own prices and profits. PubML™ eBooks were not conceived to replace popular, commercial channels, but this “third stream” delivery channel now empowers you to distribute your own content without paying a middleman. Share PubML™ eBooks just like any other web content; make your book free to the world, sell digital downloads, or put your book behind a pay wall. EBook design has trended toward the “digital magazine” approach where the text is wrapped around sidebars, interactive widgets, and embedded media. But millions of readers still enjoy good, old-fashioned pages full of text. Authors of PubML™ eBooks have the option to embed images (or any other kind of web-compatible media) in the pages of their books, but a built-in media layer allows any combination of remotely hosted photos, maps, and videos to be invoked with the click of a link. Pack your book with rich media add-ons without bloating file size or adding visual clutter. Though PubML™ eBooks attempt to honor classic book design, electronic media offers opportunities to improve on the traditional printed form. How many times have you encountered a footnoted term in chapter 2 and then forgot what it meant by the time you saw it again in chapter 12? Instead of placing notes at the end of a page or chapter, PubML™ authors embed footnoted terms as a series of popup “cards” with photos and descriptions. Footnoted terms appear in the text with a dashed underline. Insert footnote hyperlinks for any word or phrase, as many times as you want. Eliminate skipping back through the book or flipping to an index at the back. 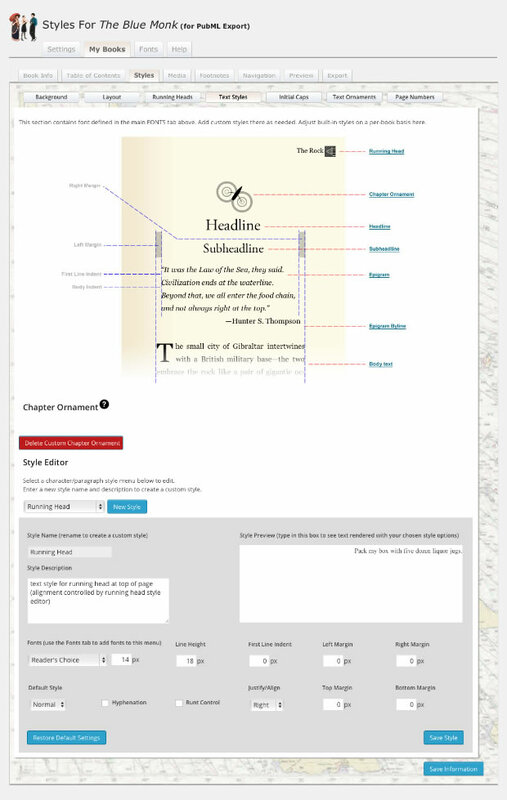 The PubML™ eBook Settings panel allows your readers to choose between custom backgrounds, switch the paper color between a custom color and white (for black and white reading devices), justify text or align it left, show or hide links to media and footnotes, and personalize typeface, type size, and line spacing. Text reflows and page numbers adjust dynamically as changes are made. 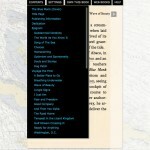 Above every PubML™ eBook is a set of tabbed panels. The first two contain your book’s table of contents and settings controls. Add additional custom panels to provide links to purchase a book, information about the book, how to use the PubML™ eBook interface, or anything else you want. One problem with other web-based eBook pagination systems is sub-pixel rounding. In English, this means that many browsers round off the values of scaled elements as you zoom your browser window. This can cause lines of text to be cut off or doubled, and it can cause layout distortion as the viewer zooms the browser window in or out. The more you zoom, the greater the rounding errors. PubML™ eBooks use a simple, elegant CSS pagination system that scales the eBook and all of its elements to fit the browser window. No zooming is ever needed. 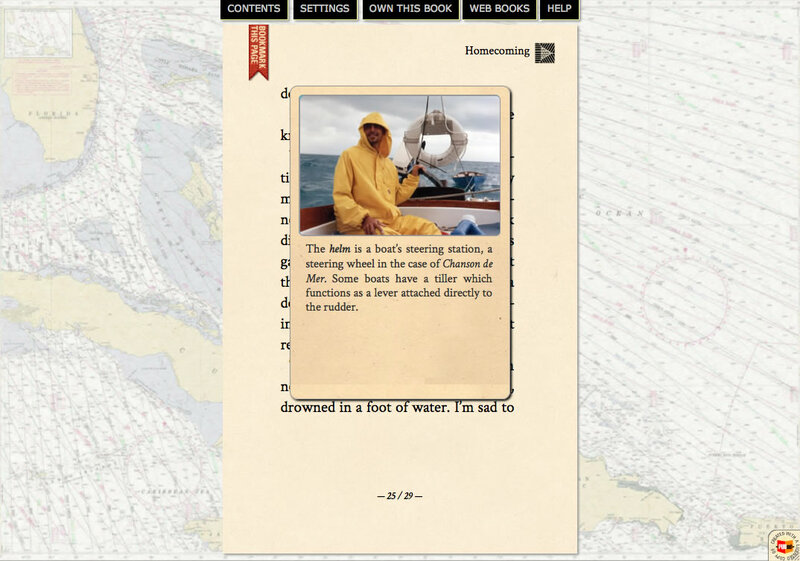 To scale, resize your browser window and the eBook will scale in real time. And when the screen gets small enough, the standard tabs are replaced by a space-saving mobile user interface. The web browser has a wonderful built-in bookmarking system. Every page of a PubML™ eBook has a unique url (web address). Send links to friends or simply bookmark a page as you would any other web content. Parameters like type size, line spacing, and font choice are included in the page urls so you’ll land in the right place when you visit your bookmarks. Working offline? Even if you can’t access web fonts or rich media additions, the text, footnote images, and any images embedded directly in your pages are included with the exported eBook files—no Internet connection is needed. 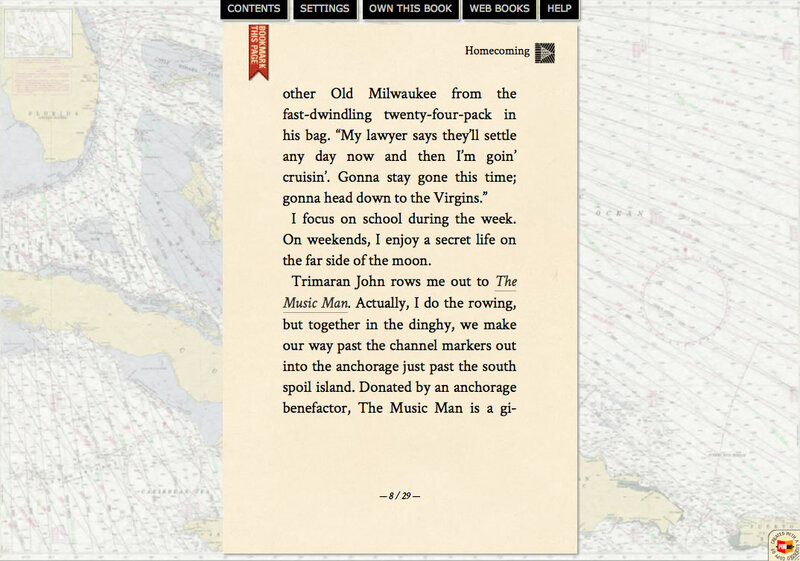 Like traditional eBooks and websites, PubML™ eBook content is html-based. 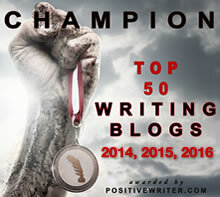 Post your eBook online and allow search engines to index every word of every page. PubML™ eBooks scale to fit the screen of any viewing device, whether it’s a phone, a tablet, or a desktop. PubML™ eBooks consist of your own copyrighted content delivered by a free, GPL-licensed pagination engine you can customize to suit your needs. Download any PubML™ eBook, replace the original author’s content with your own, and change any aspect of the interface or design. PubML™ eBooks are my contribution to the democratization of eBook publishing. If you’re not a techie (or your time is worth anything), a complete set of PubML™ publishing tools makes it easy for anyone to create beautiful rich media eBooks in PubML™ format. And you can create traditional ePub books as well. Watch for information about the PubML™ Publishing Tools in a future post, or visit http://www.pubml.com. 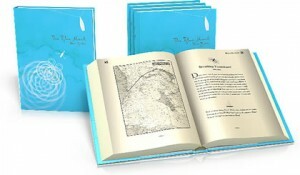 Think of PubML™ eBooks as the proverbial “tip of the iceberg.” These intuitive, visual eBook publishing tools combine book design guidance with the wealth of writing and publishing available at http://www.theworldsgreatestbook.com. Release date: May 27, 2014. The Blue Monk was created entirely with the PubML™ Publishing tools using default settings and styles. PubML™ eBooks do have some limitations. 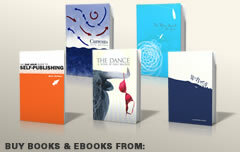 Some are common to all eBooks and some are specific to PubML™. Traditional ePub eBooks contain metadata that help eReaders organize your library by title, author, genre, publication date, etc. 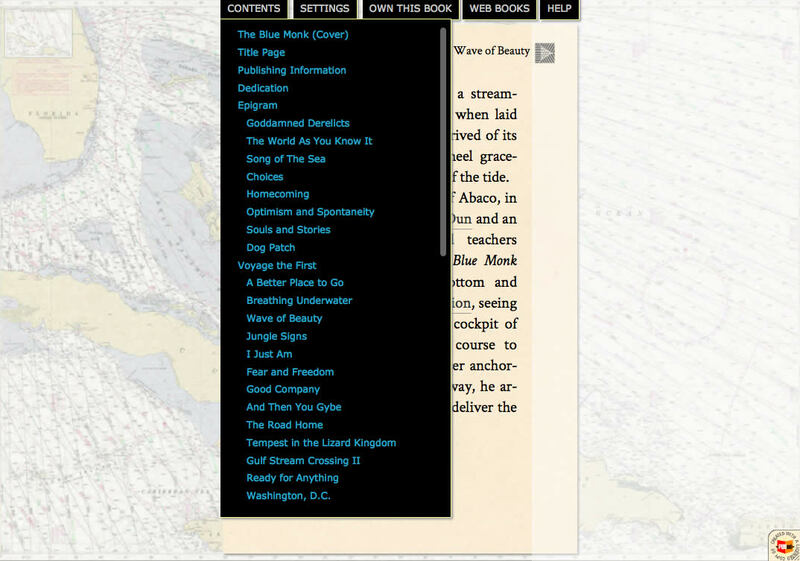 No such library organizing functionality exists at this time for web-based books. You’ll need to bookmark web books and arrange your bookmarks into folders as you would other websites. Just as eReaders display traditional eBooks in widely varying ways, web browsers are not without inconsistencies of their own. Though variances between browsers are less than variances between eReaders, none adheres perfectly to W3C standards. For example, the Opera browser does not currently support hyphenation of text. PubML™ eBooks depend on users having up-to-date browsers. Some people won’t update old systems or are on networks where they’re not permitted to. Though up-to-date browsers are free, some people won’t upgrade. Too bad. Dynamic, reflowable text is not the same thing as static, printed text. Once you start changing font size, line spacing, and other variables, it’s virtually impossible to prevent widows, orphans, and other typographic problems that a book designer would painstakingly eliminate from a printed edition. Though this problem is common to eBooks in general, it’s not one that will be resolved without some very sophisticated text-parsing algorithms—and these have to work in real time without slowing down the performance of the book. PubML™ books can be distributed as a single zipped archive just like traditional eBooks (an ePub file is actually a zip file with a renamed file extension), but with ePub books, the user never has to unzip the file; all the internal content is managed invisibly by the eReader. With PubML™ eBooks, the user must unzip the archive and load index.html into a web browser. Bookmarking relies on a custom url (web address) for every page. When books are embedded in a WordPress post or page, these addresses are not displayed and bookmarking won’t work. Bookmarking only works for PubML™ eBooks displayed as standalone websites. 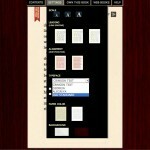 PubML™ eBooks were conceived as a new storytelling medium. That medium empowered me to tell my story. I hope that both The Blue Monk and the web-based PubML™ eBook format will inspire and empower you to share yours. 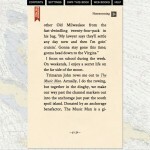 PubML™ eBooks offer a reading-centric experience. 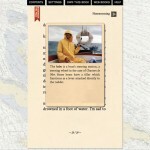 Use PubML™ to make your electronic book look like a traditional paper book. If you’re a memoirist, educator, or documentarian, use PubML™ eBooks to add supporting media to your prose. Share your old photos and videos. 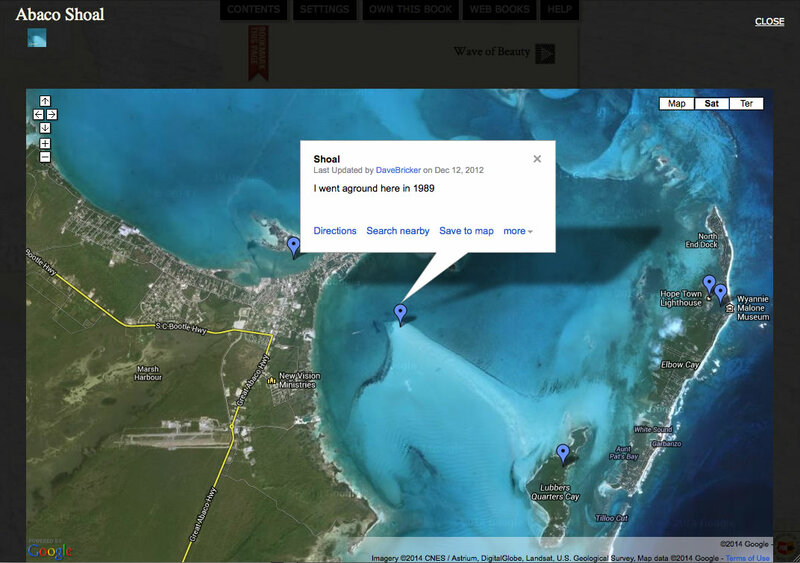 Add customized Google maps to bring settings into context. Make a “blog-book” and add a new section every week. Build a book-website and make each section a different chapter. As with life and literature, the possibilities for PubML™ eBooks are endless. I look forward to seeing what you accomplish with it. Get information about the PubML™ Publishing Tools at http://www.pubml.com. Pubml looks quite good from the outside but I have a few questions about distribution. Is the final ebook product compatible with the ereaders such as Kindle or Nook? 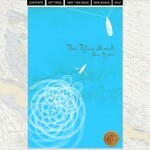 I noticed that The Blue Monk is only available at Amazon as a hard cover traditional book. You do have several other books that can be purchased for the Kindle, I wonder why The Blue Monk isn’t offered for the Kindle? Good questions. Yes, you can export an ePub file that validates perfectly with IDPF’s ePub check. Upload to your favorite eBookstore. The PubML™ version is designed to offer many features that eReaders don’t offer consistently. You get one format for the open web and another for traditional eReaders. This leads to my second answer. The Blue Monk is not available for popular eReaders because these devices are not capable of delivering either the aesthetics or the functionality I want associated with my book. All the finesse put into the design and typesetting of the printed version would get flushed away during conversion to ePub or mobi. Yes, I could use the PubML™ tools to make a “good enough” ePub version, but it would still be subject to shredding by wildly inconsistent eReader devices. As for the 350 video clips, 200 photos, 80 maps, and 100 photo footnotes, none of them are deliverable via eReader. So, The Blue Monk is available as a piece of printed literature sans media, but given that it was my own higher goals and standards that led me to develop the PubML™ platform, I’ve elected not to compromise by selling inferior eBooks. When eReader devices catch up and fully support the ePub3 standard, I’ll reconsider and I’ll make sure the PubML™ tools are able to take advantage of ePub3 features that were promised but not delivered. OK Dave – you provided me some good comments on Linked IN. So, I bought the Blue Monk today and have been reading it online. I will get a WordPress.org account and host. Q1. We have written the book in Word for MAC, so if I get the PubML plugin, do I just cut and paste the word in and then format? with the PubML tools. Q2. I downloaded the Blue Monk and have a folder on the desktop – excuse the ignorance but how do I view the book?. Obviously I’m new to this. we are http://www.rilkasrealfood.com and the book is there for sale as a hardcover. First, thanks. I hope you enjoy my book! Q2. If you intend to view the eBook locally, you’ll find Firefox to be the most cooperative browser. Unzip the file and inside you’ll find instructions.txt. This document basically directs you to load index.html into your browser. 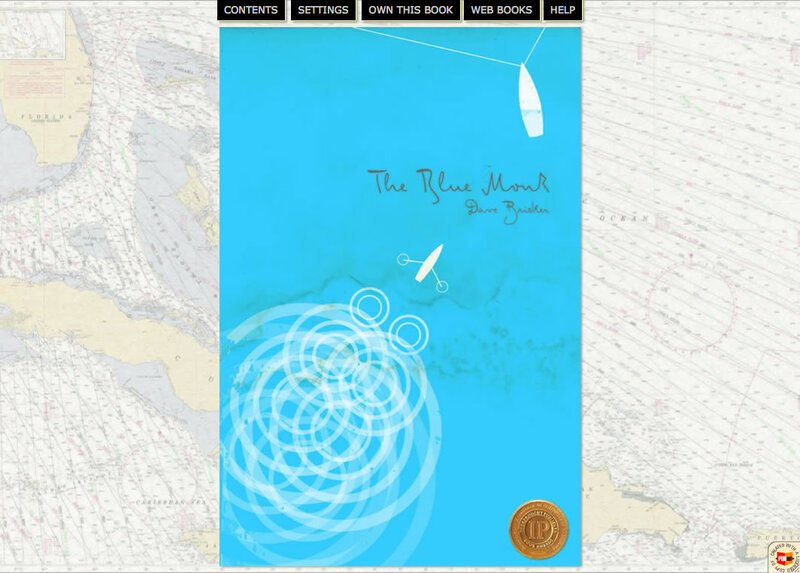 Of course, the most convenient way to read the book is simply to go to http://www.thebluemonkbook.com Unless you want to read offline, there’s really no reason to bother with a downloaded copy. Read online. You can even bookmark a page using your web browser’s standard bookmark feature. This really sounds and looks great! I am working on my new book, which will have a lot of short musical scores. How can this work out for my project? 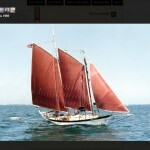 You can embed your scores as images, either in the text itself, or as links that reveal the scores in the media window. They’re basically graphics. Book chapters are basically HTML pages so you could also embed audio files or skip conversion to the various required audio formats and embed YouTube videos that contain audio files along with a title slide. PubML is a promising step in the redefinition of the “book.” I look forward to seeing it in action soon. 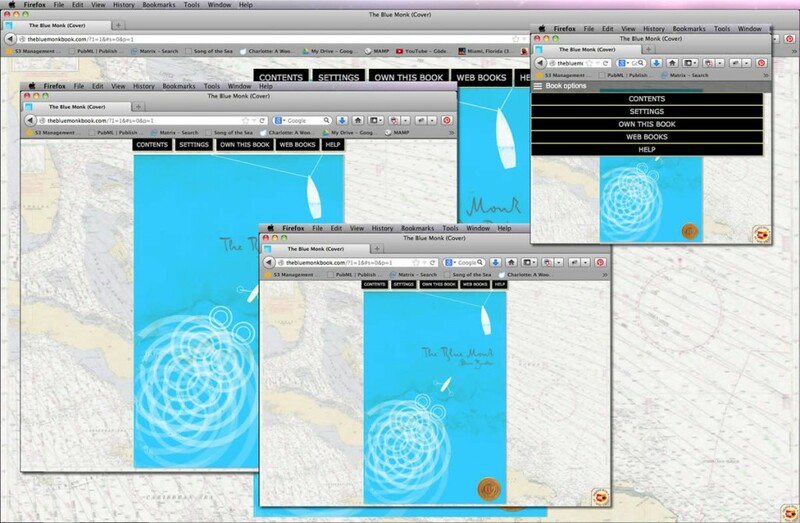 Be sure to check out http://www.thebluemonkbook.com to see PubML in action. Fantastic for anyone involved with work that has plenty of footnotes (and/or other addenda like photos, drawings, etc. ): doesn’t disturb the reading eye when you don’t want to dig further into these hidden sources. Way to go, Dave! Congratulations! 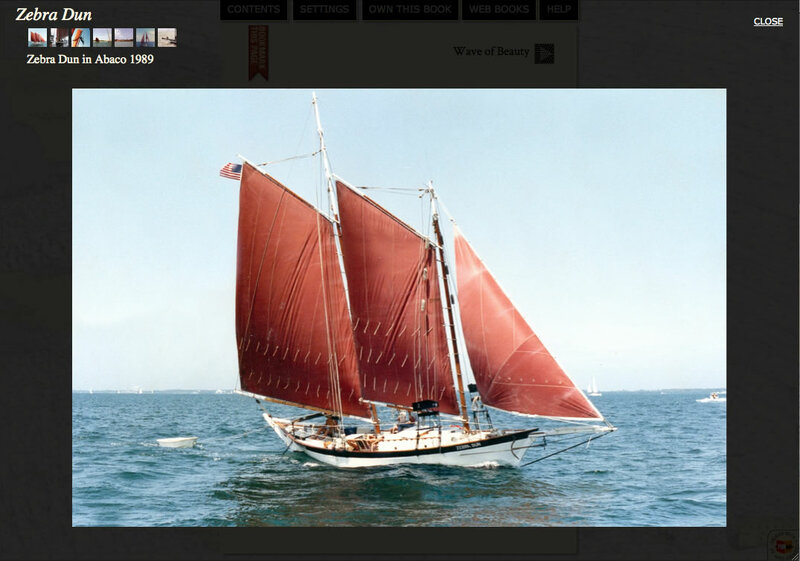 It’s finally launched! Can’t wait to promote this everywhere! Dave, I’ve been holding my breath awaiting this announcement. The Blue Monk is a marvelous book and PubML is a superb method of presentation for it. Very interesting approach and it looks great. I like the idea of not having to rely on proprietary apps. I tip my hat to you sir. Pubml.com goes live on May 27. Thanks, Jan.